Silk Music welcomes Russian singer and songwriter DASHANIKON, who showcases her unique voice with "Somebody Like You." On remix detail, we welcome back venerable label residents LTN (Indonesia) and Cloudive (Russia), who provide soulful and evocative progressive and deep house remixes. Up first is LTN's 'Sunrise' Vocal Remix, which takes off on a soothing note -- blissful, subtle piano notes and calm percussion elements create a hypnotizing soundscape. DASHANIKON's beautiful vocals blend perfectly well with the different melodic layers, and numerous synth variations and sound effects spice up the mix even more. Cloudive's take includes strong percussion lines, mesmerizing synth stabs, and brilliant vocal textures. 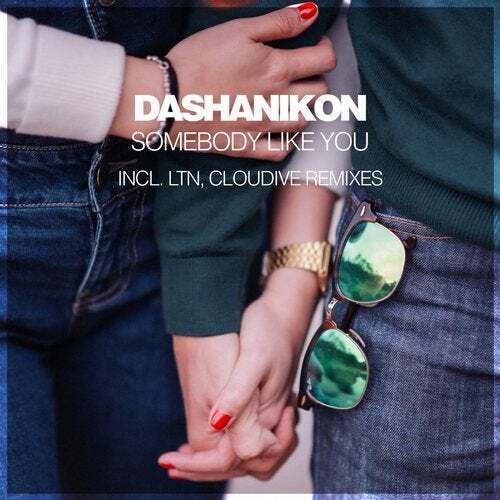 In the main break, we witness fascinating melodies with DASHANIKON's gorgeous vocals on top. Later, a groovy and joyful theme lead starts to dominate the mix, taking the song to another level. The Original Mix of "Somebody Like You" begins with an absolutely stunning soundscape. DASHANIKON's captivating vocals are on full display here, with numerous variations and layers. Later, a subtle breakbeat is introduced, accompanied by lush piano strokes and great percussion textures.